270 pages | 18 Color Illus. | 4 B/W Illus. This book highlights the importance of endothelial cells as key players in the functioning of the nervous system under both normal and pathological conditions. 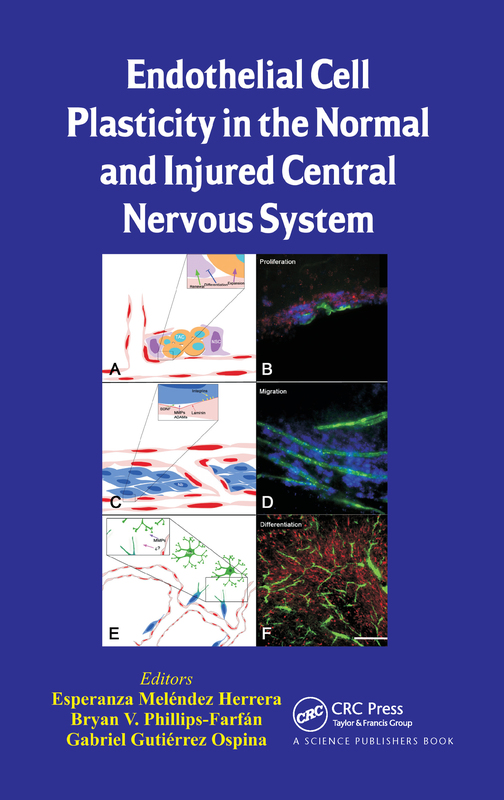 The book demonstrates that endothelial cells are an essential and dynamic cell population in the central nervous system, with multiple and complex roles, not only in the maintenance of homeostasis, but also in the regulation of important processes. These include neurogenesis, neural control of reproduction, aging, neurodegeneration, and tumor invasion. The book exhaustively reviews the newest findings in this exciting new area of investigation.